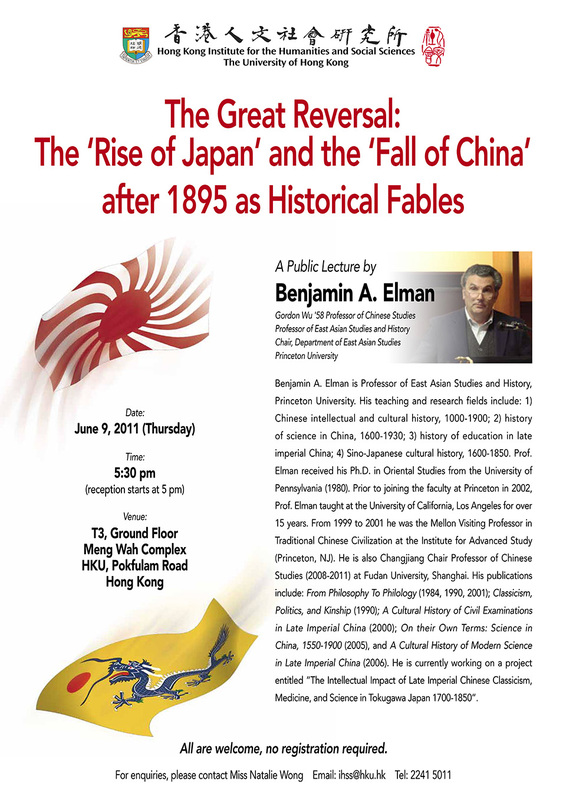 Benjamin A. Elman is Professor of East Asian Studies and History, Princeton University. 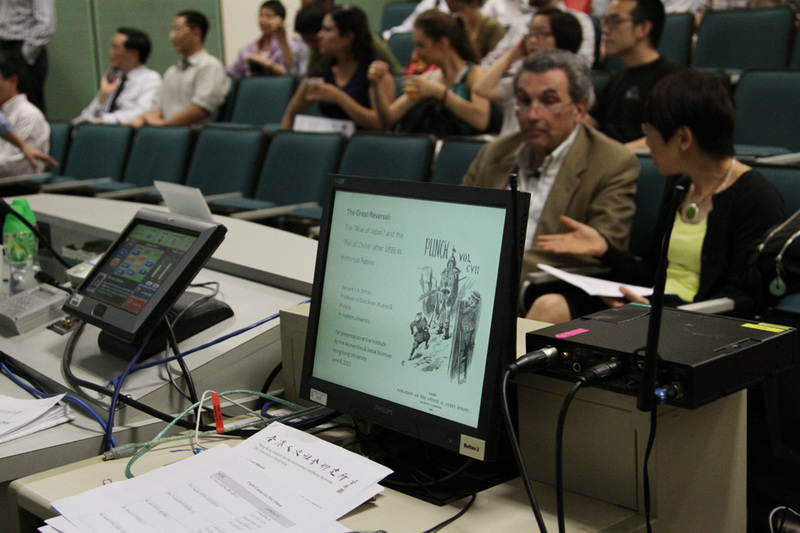 His teaching and research fields include: 1) Chinese intellectual and cultural history, 1000 – 1900; 2) history of science in China, 1600 – 1930; 3) history of education in late imperial China; 4) Sino-Japanese cultural history, 1600 – 1850. 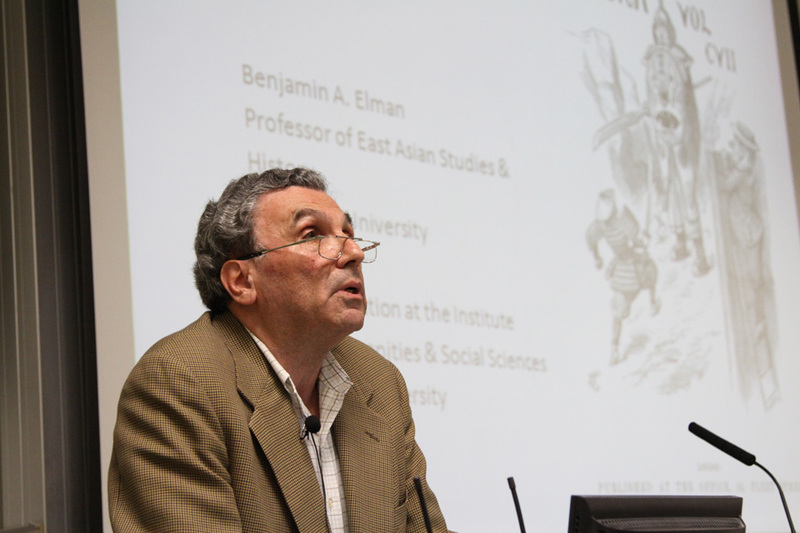 Professor Elman received his Ph.D. in Oriental Studies from the University of Pennsylvania (1980). 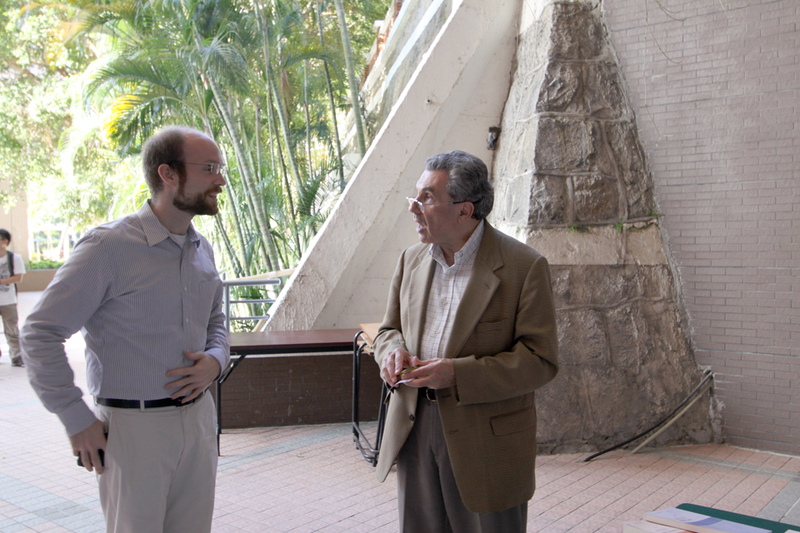 Prior to joining the faculty at Princeton in 2002, Prof. Elman taught at the University of California, Los Angeles for over 15 years. 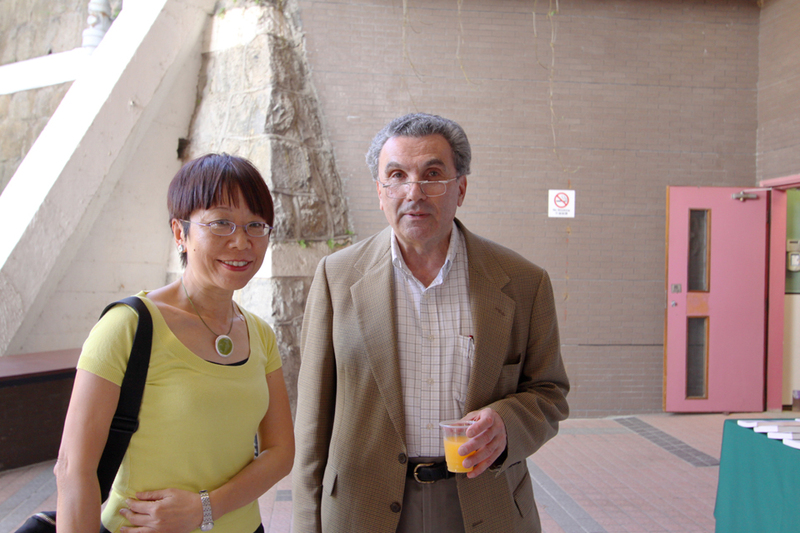 From 1999 to 2001 he was the Mellon Visiting Professor in Traditional Chinese Civilization at the Institute for Advanced Study (Princeton, NJ). 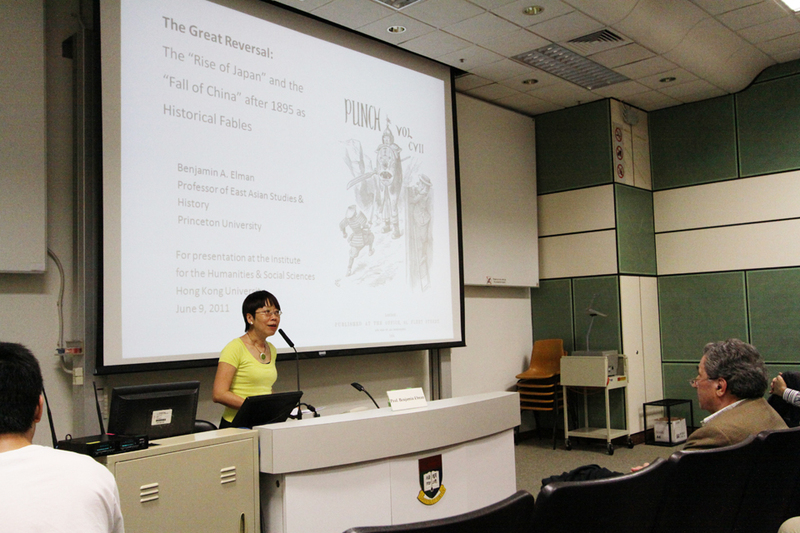 He is also Changjiang Chair Professor of Chinese Studies (2008 – 2011) at Fudan University, Shanghai. 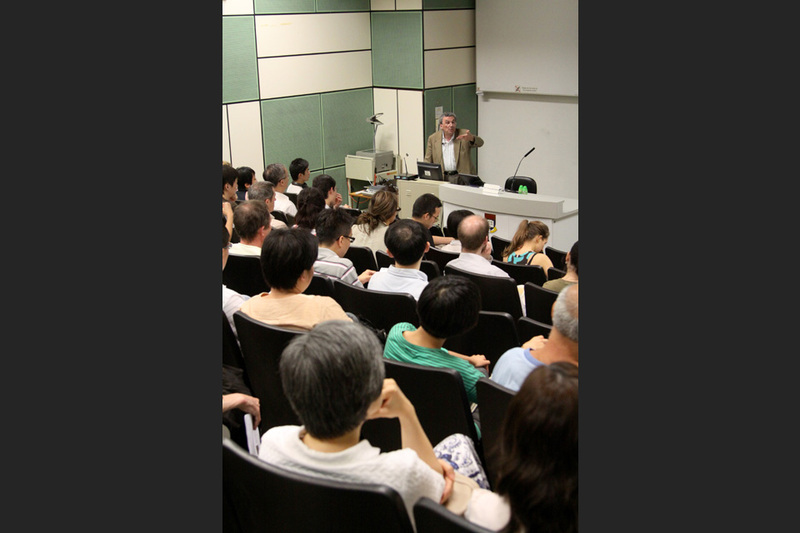 His publications include: From Philosophy to Philology (1984, 1990, 2001); Classicism, Politics, and Kinship (1990); A Cultural History of Civil Examinations in Late Imperial China (2000); On their Own Terms: Science in China, 1550 - 1900 (2005), and A Cultural History of Modern Science in Late Imperial China (2006). 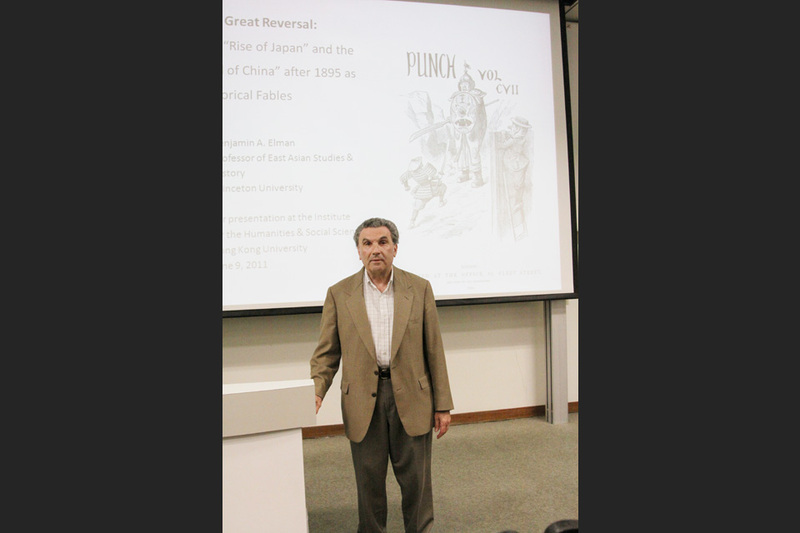 He is currently working on a project entitled “The Intellectual Impact of Late Imperial Chinese Classicism, Medicine, and Science in Tokugawa Japan 1700 - 1850”.